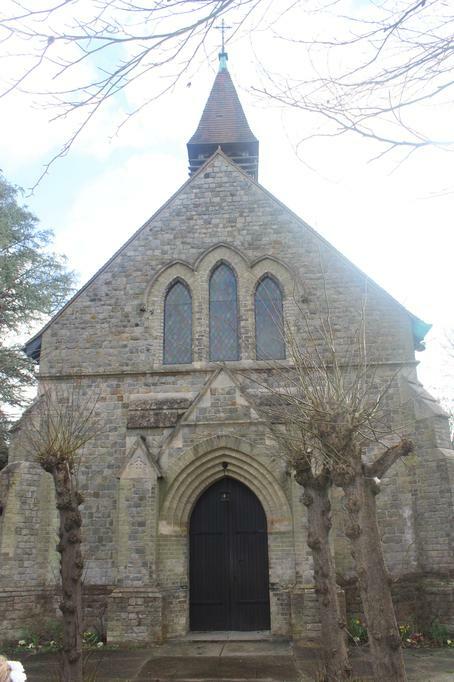 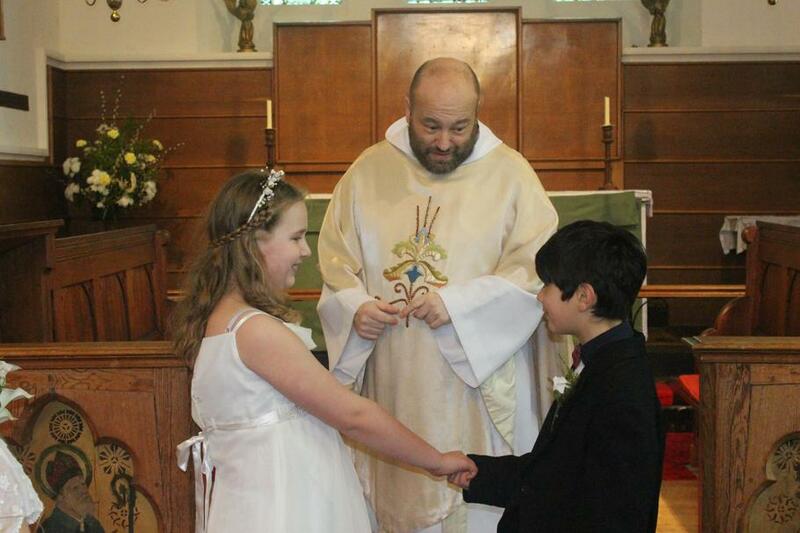 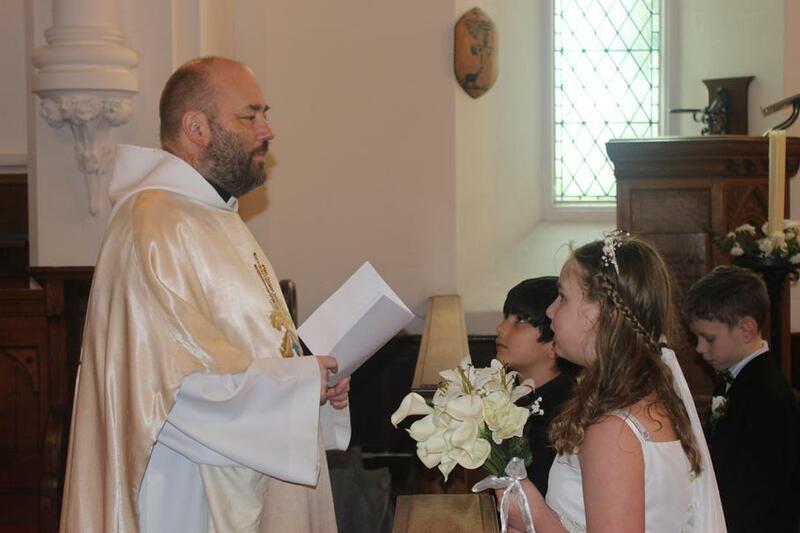 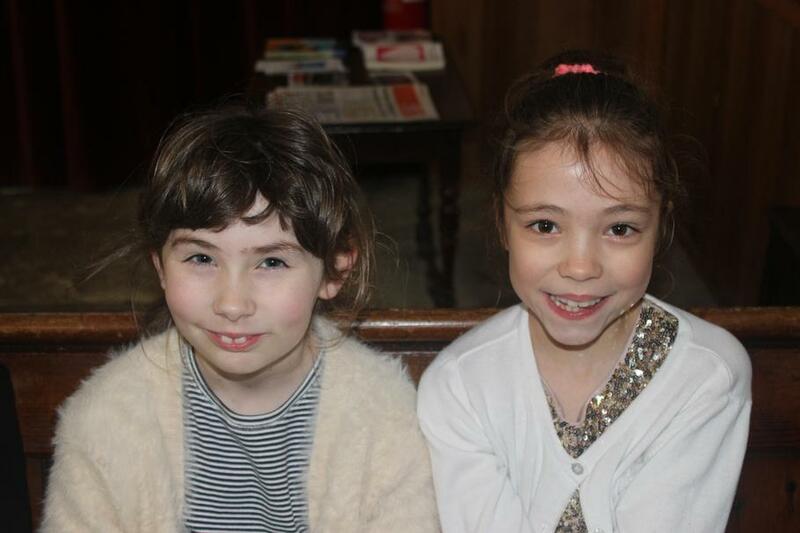 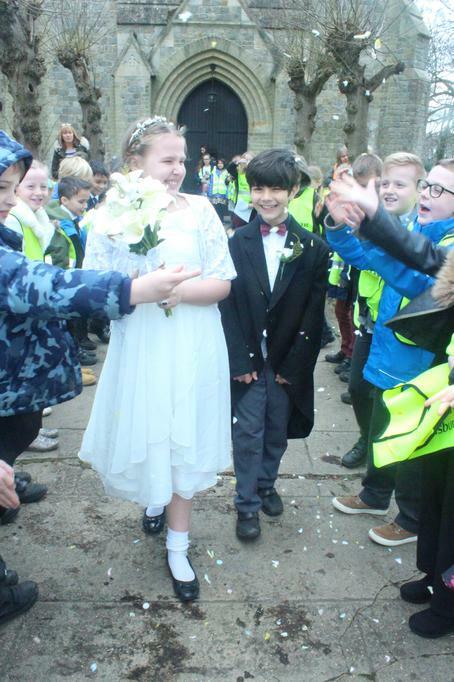 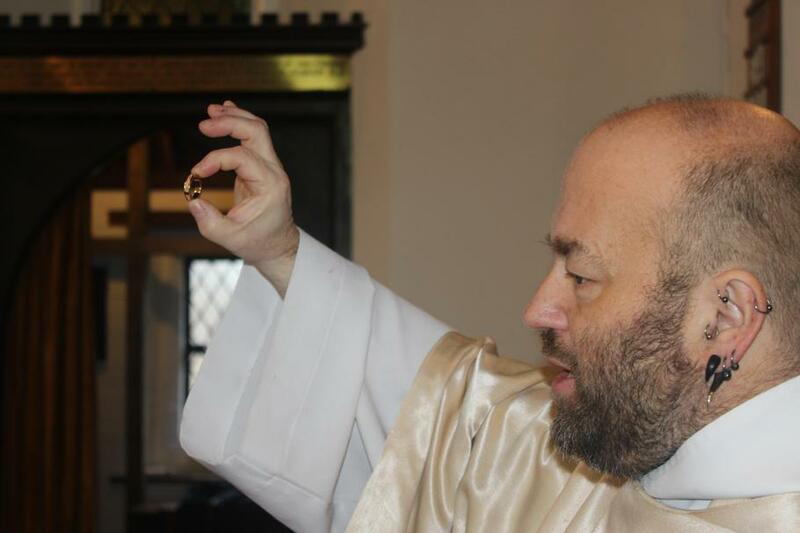 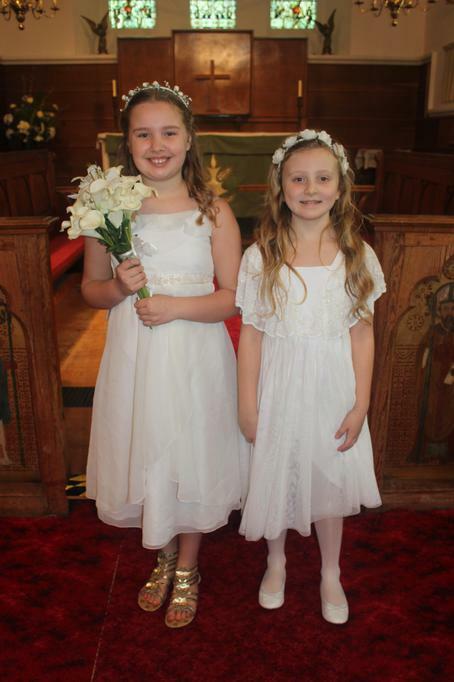 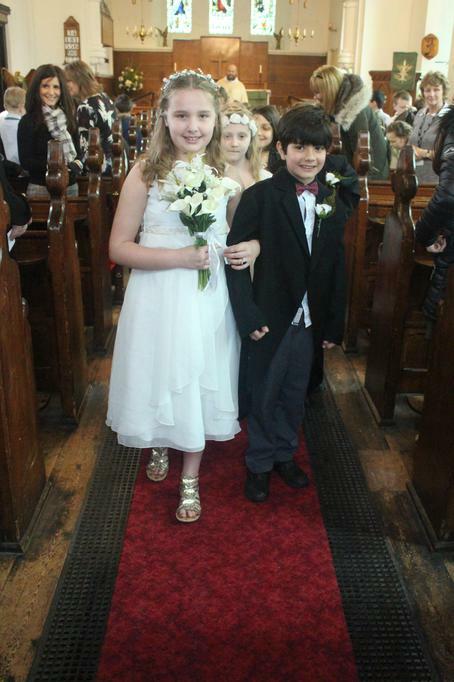 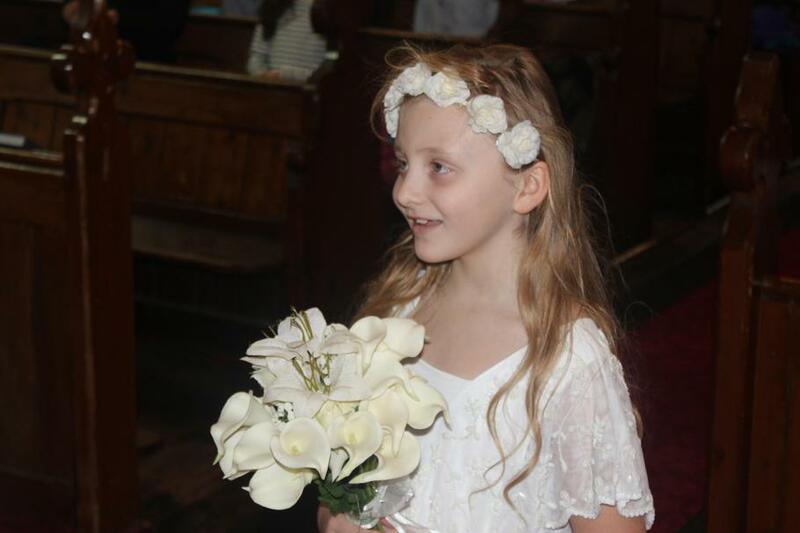 As part of the RE curriculum the children in Year 4 have been learning about Christian marriage and took part in their own wedding ceremony at Holy Trinity Church. 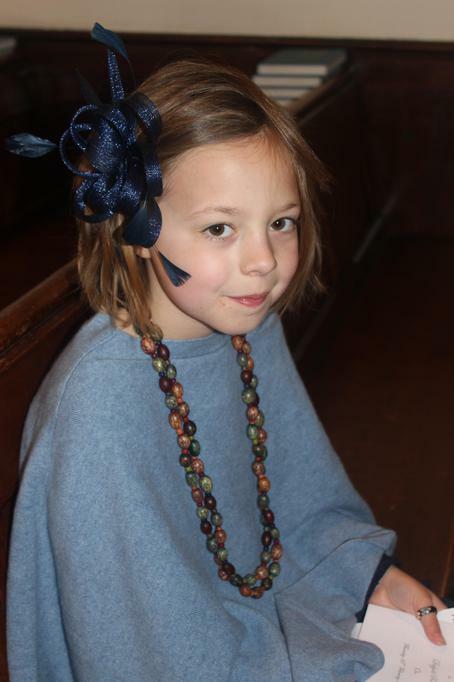 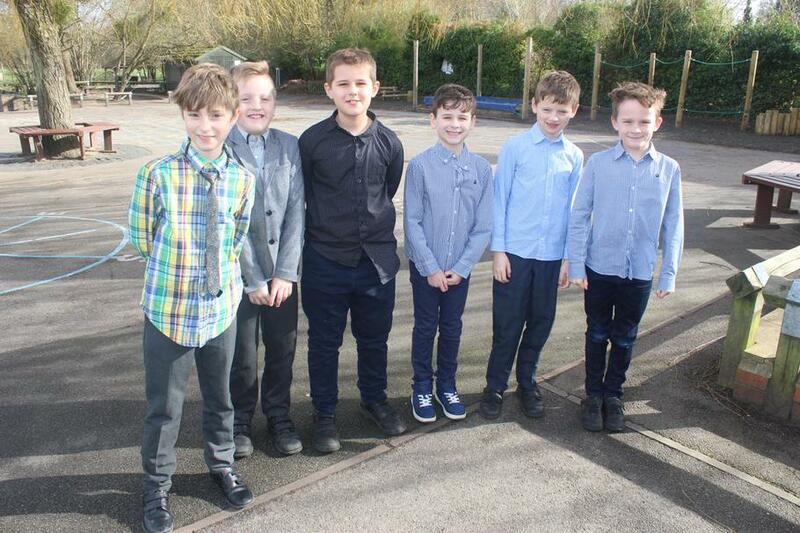 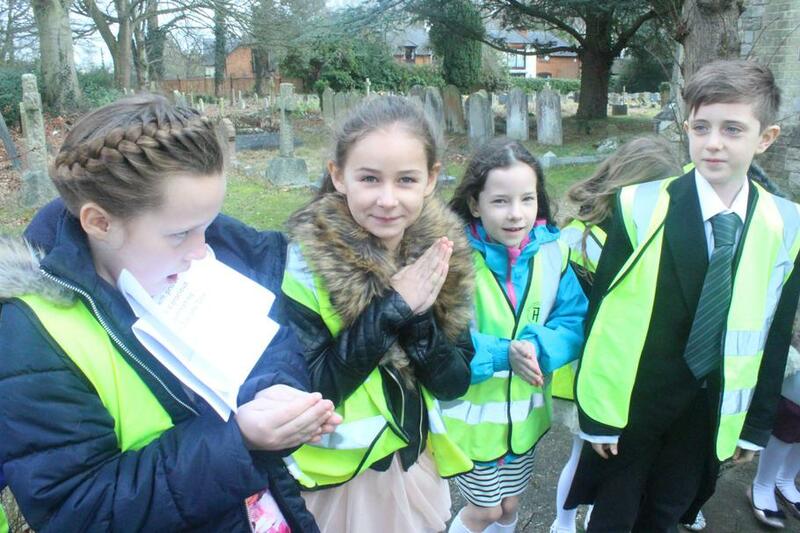 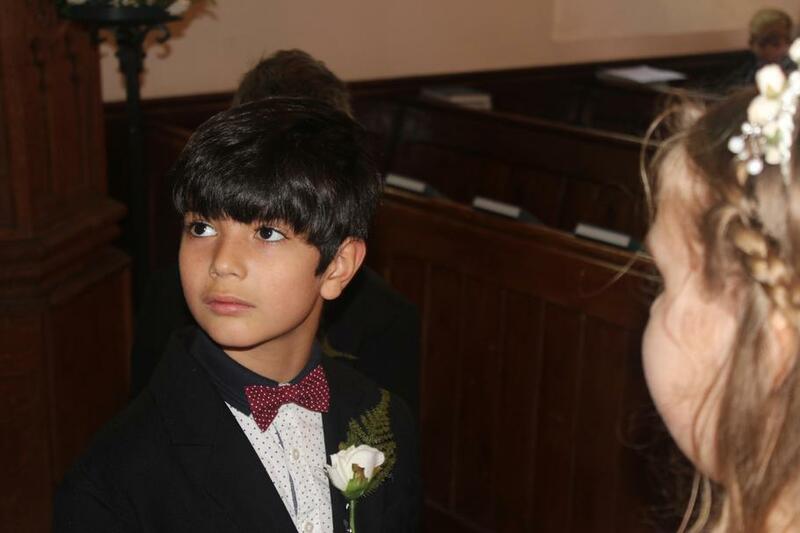 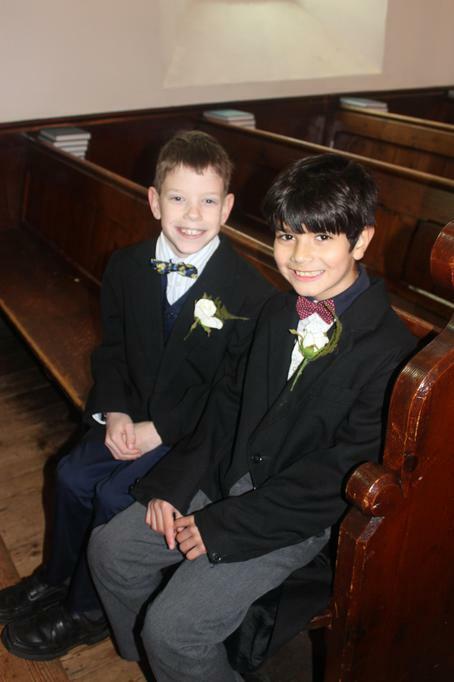 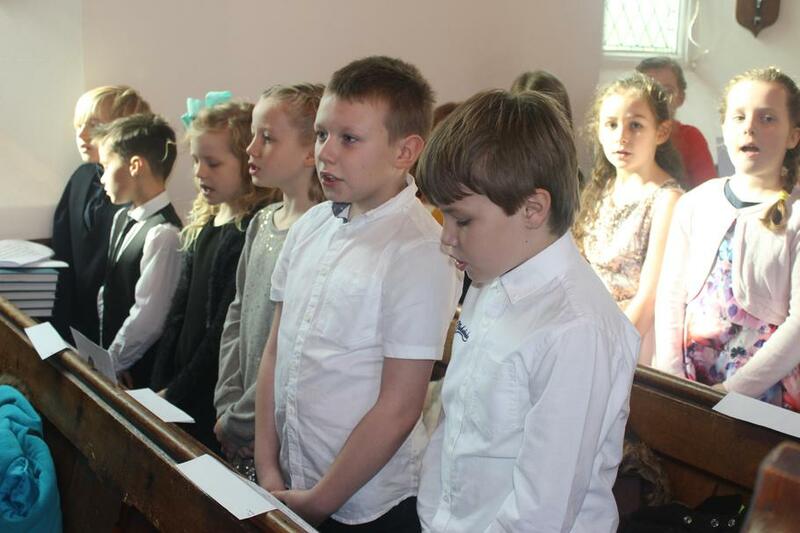 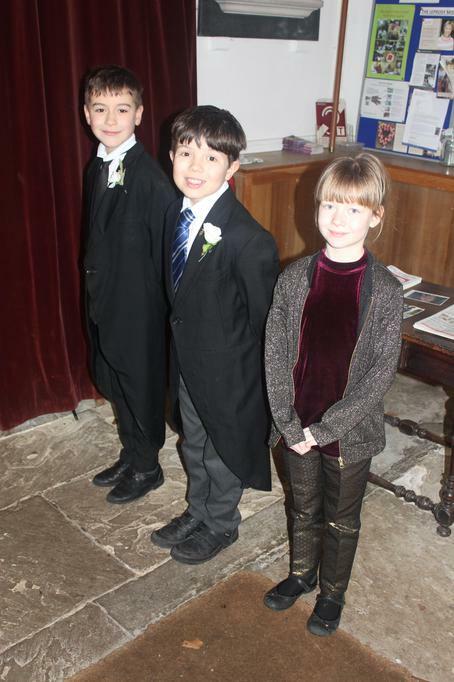 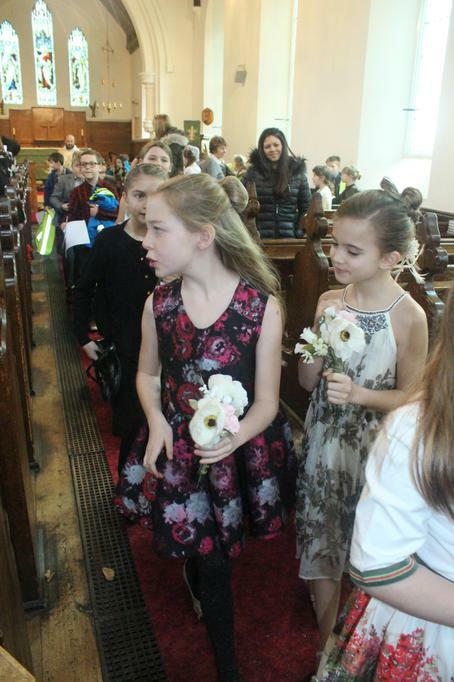 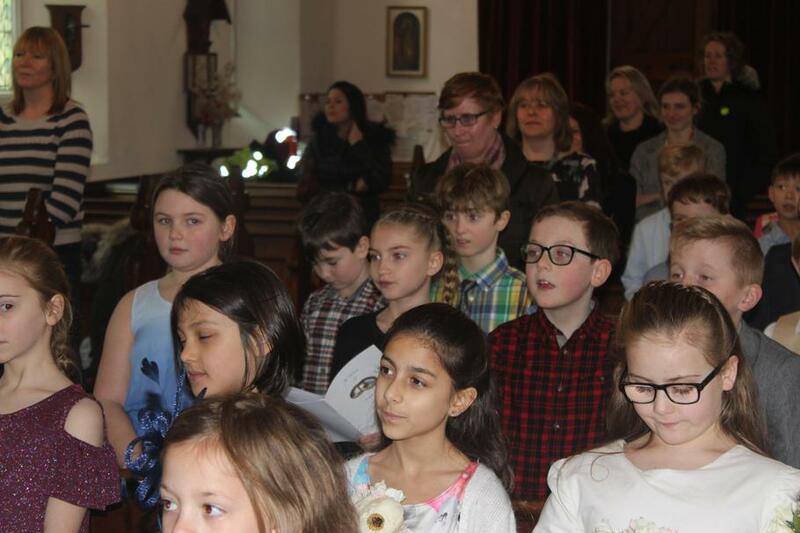 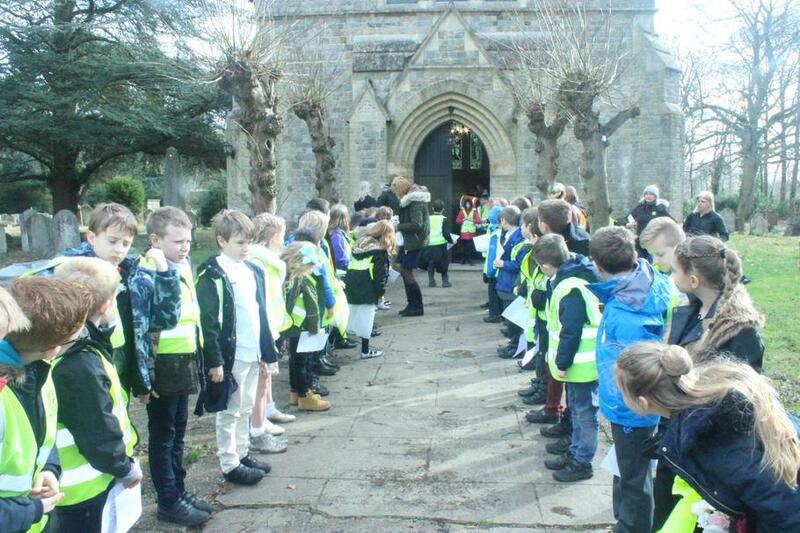 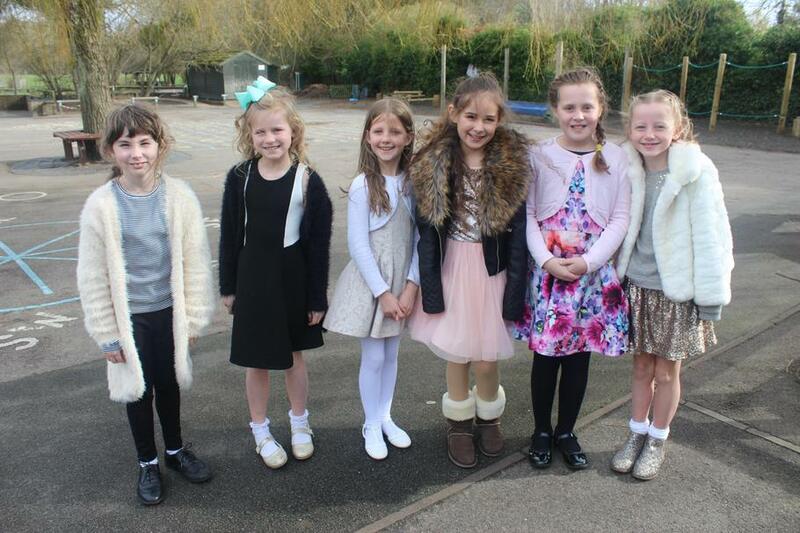 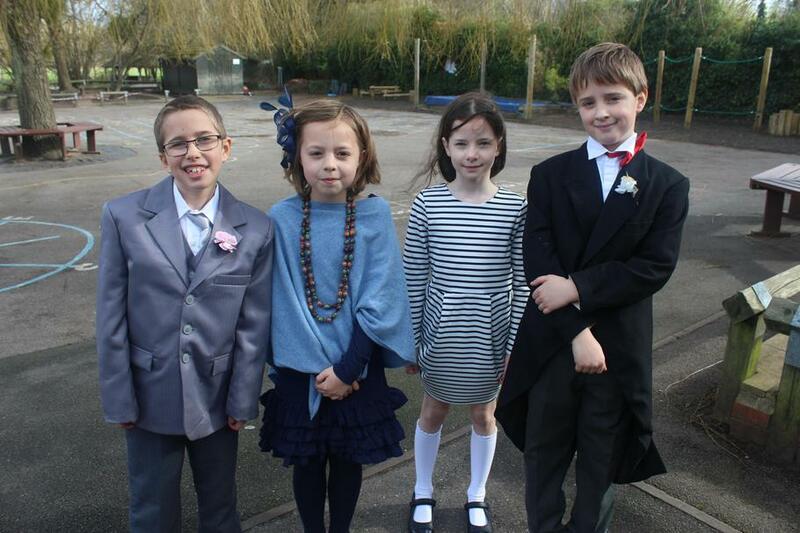 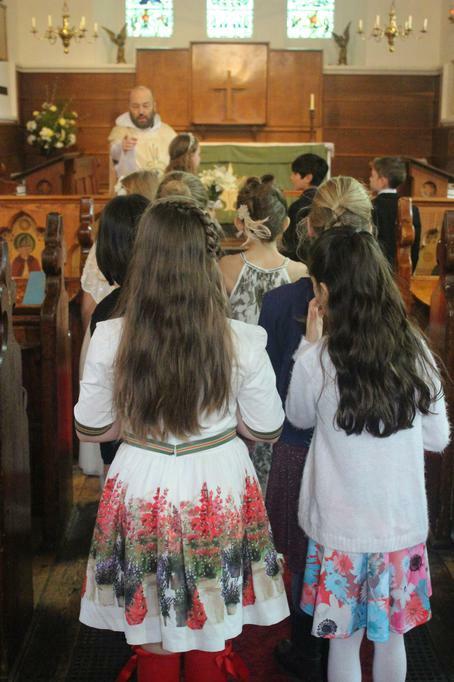 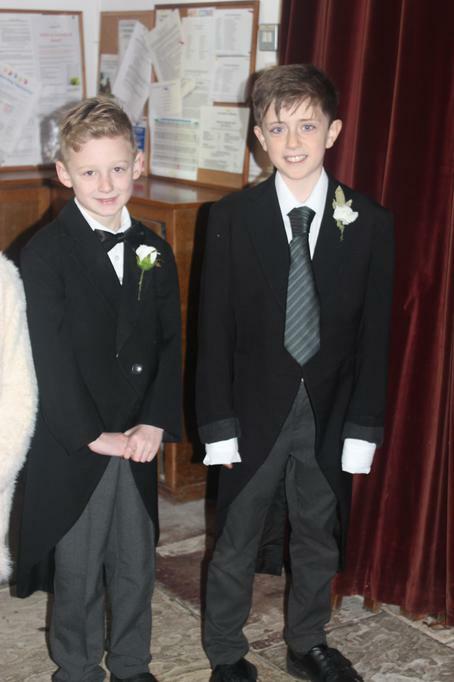 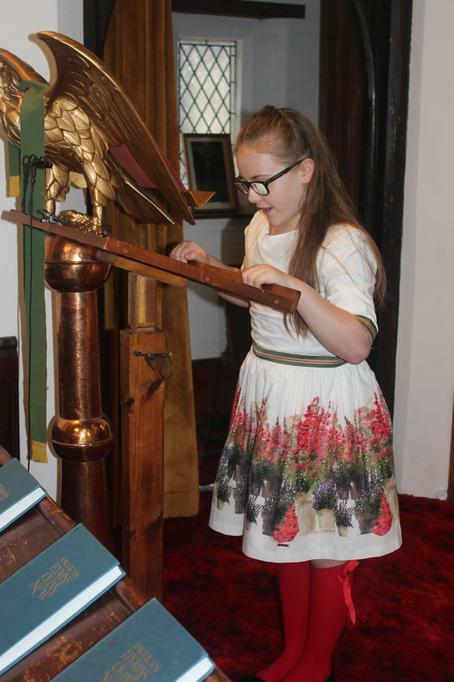 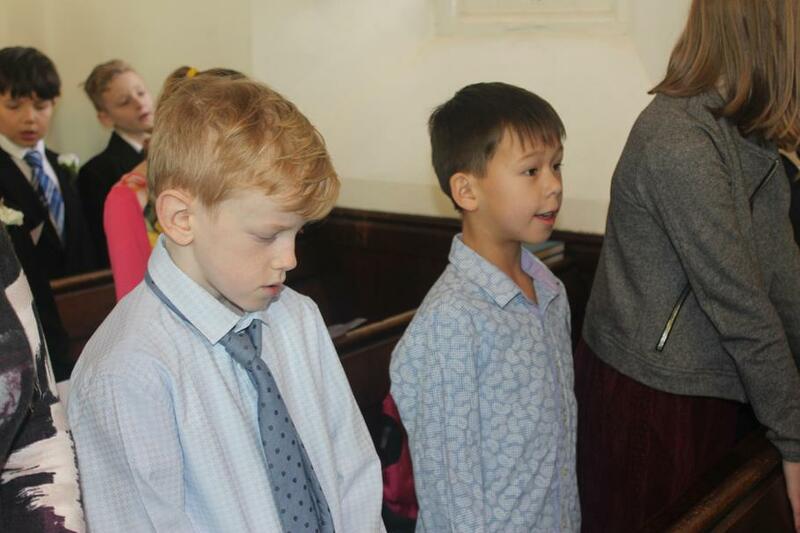 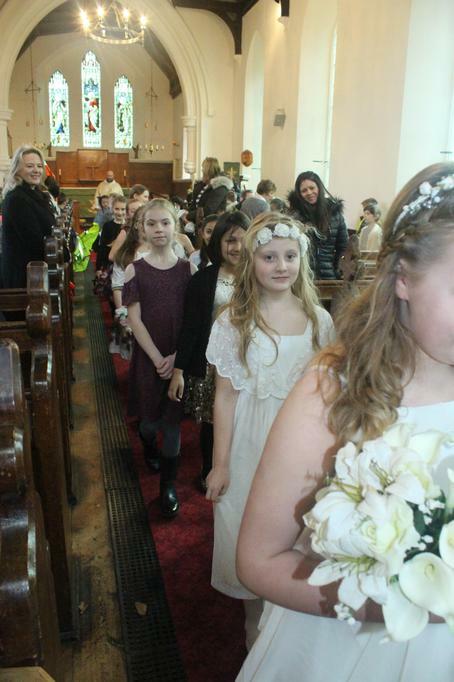 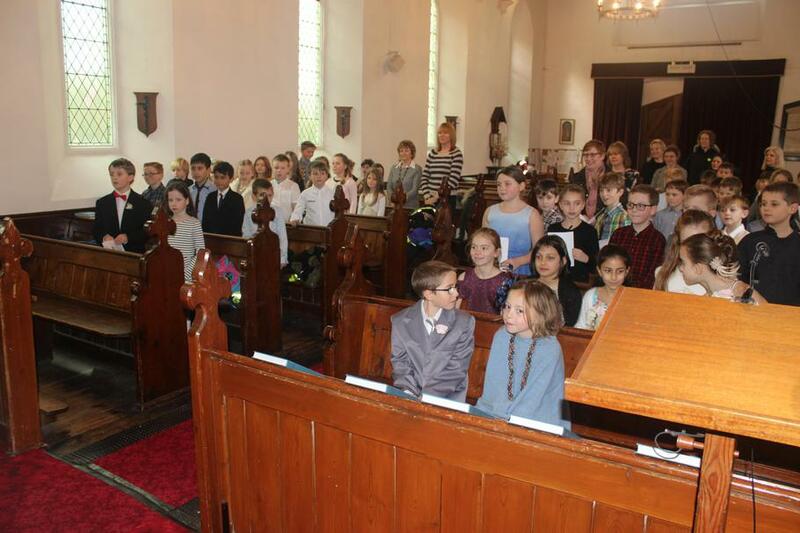 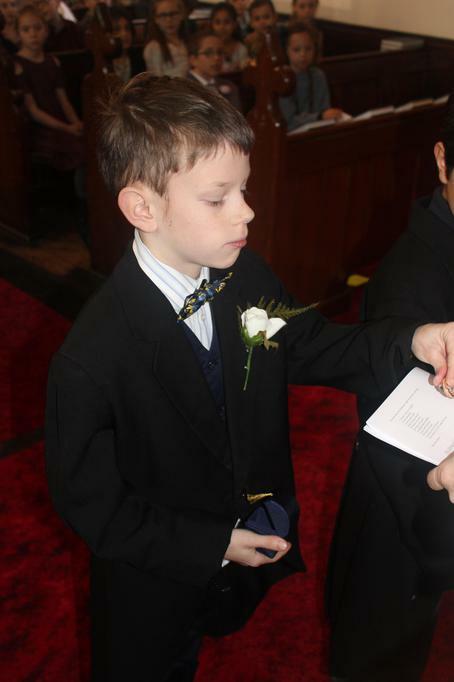 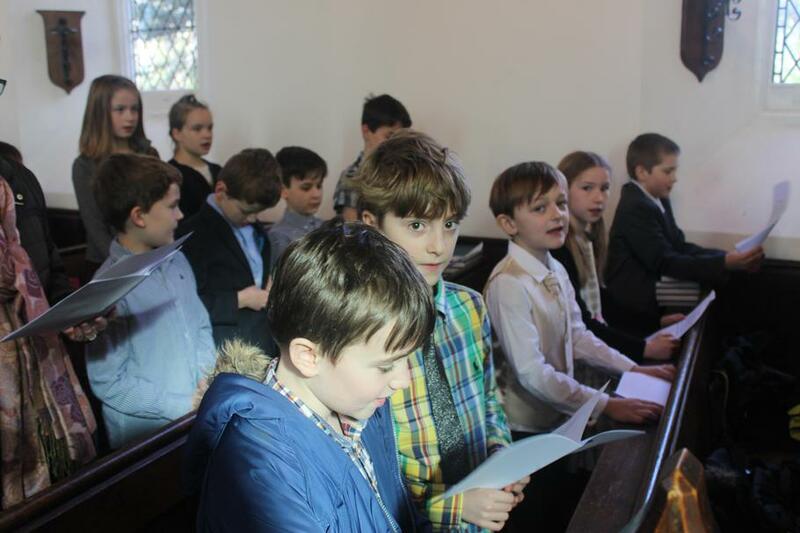 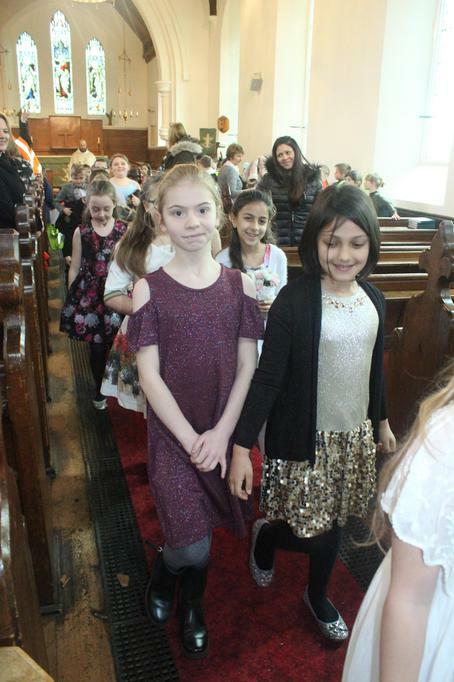 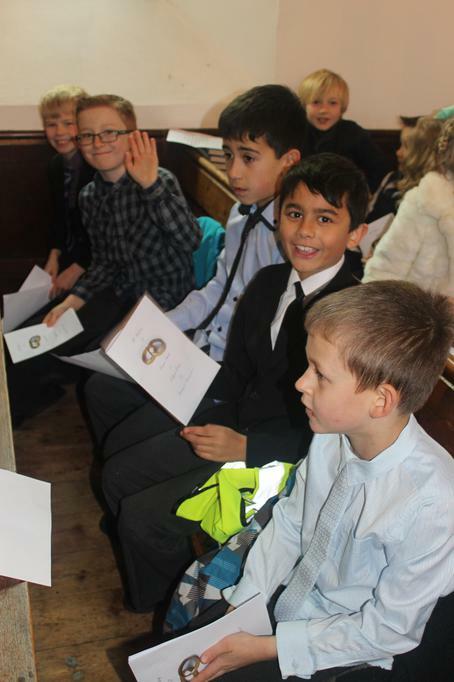 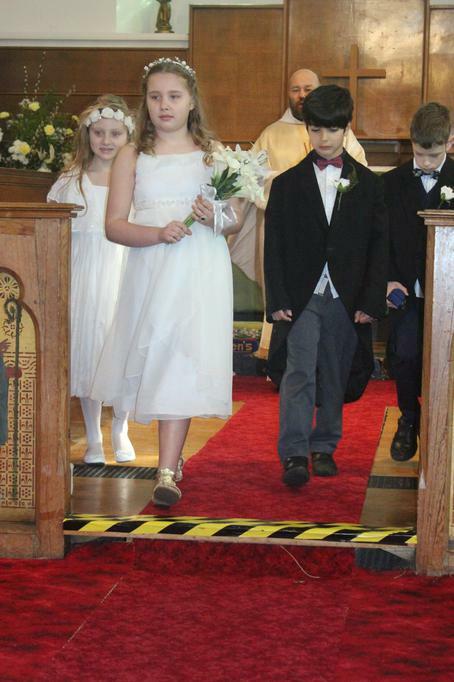 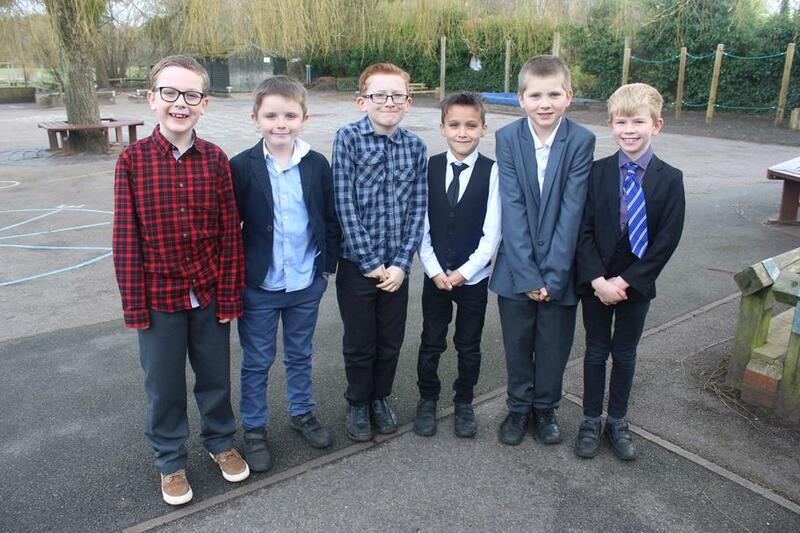 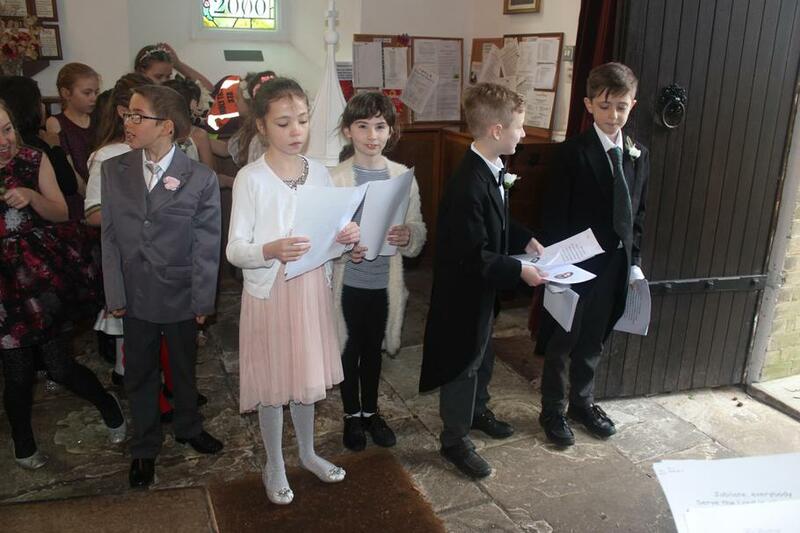 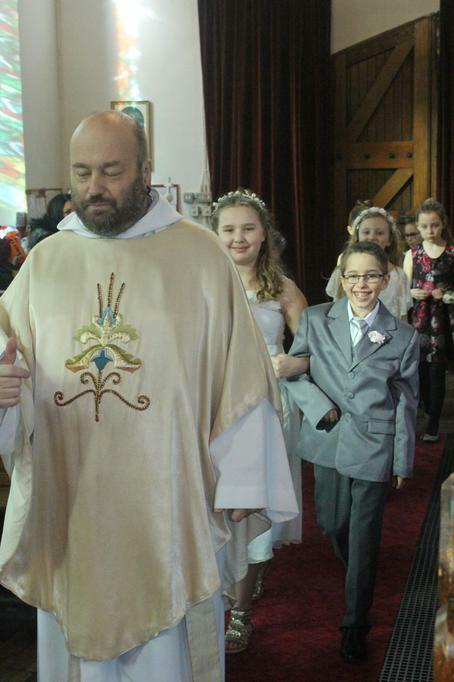 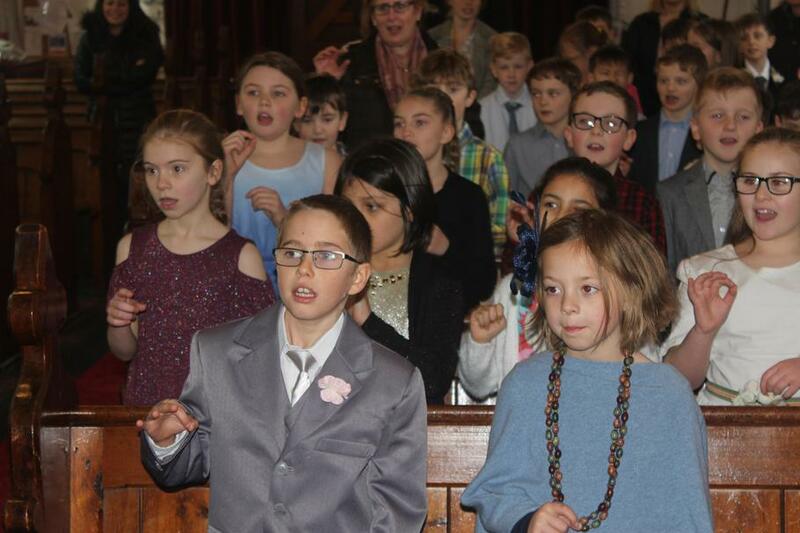 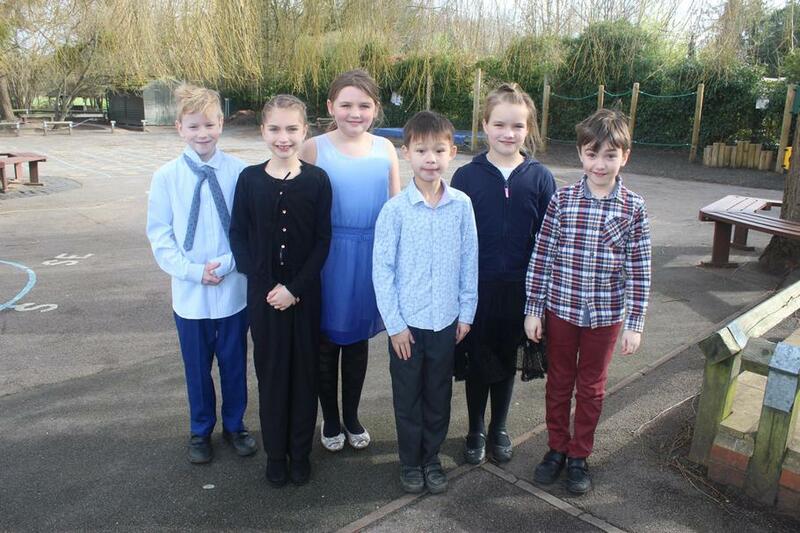 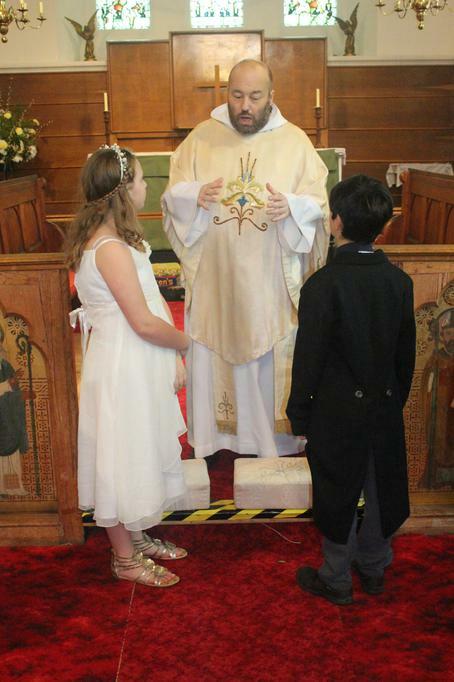 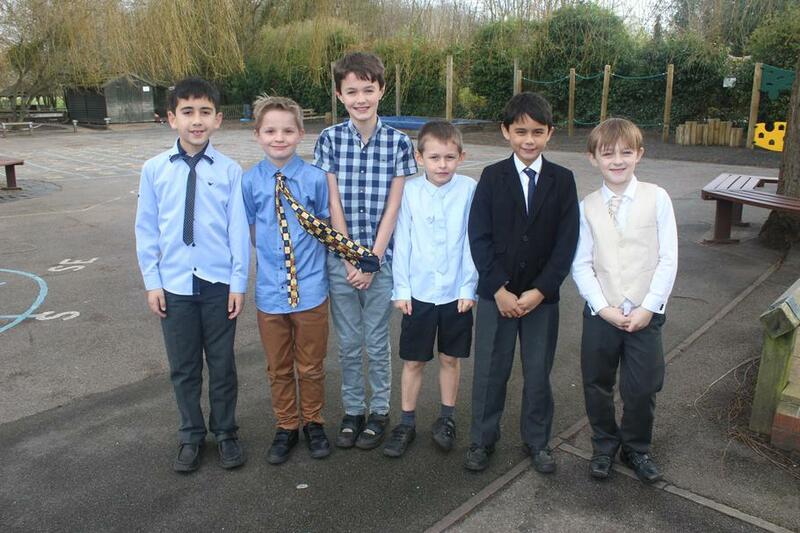 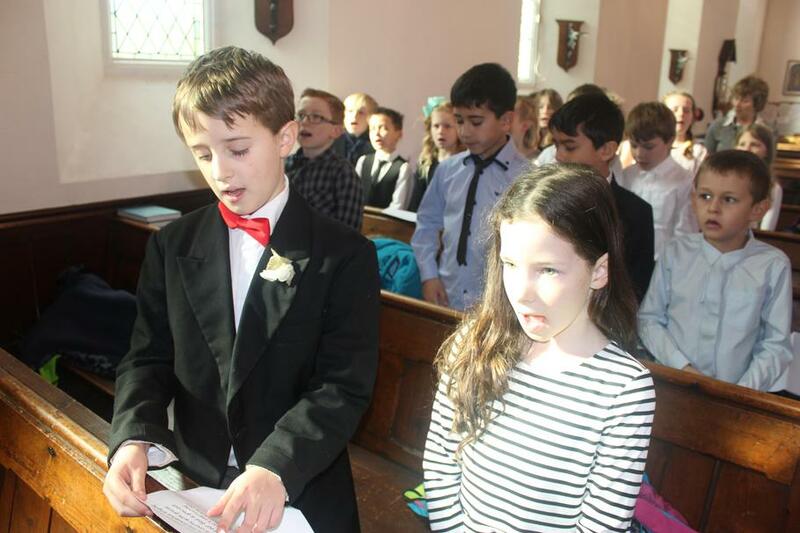 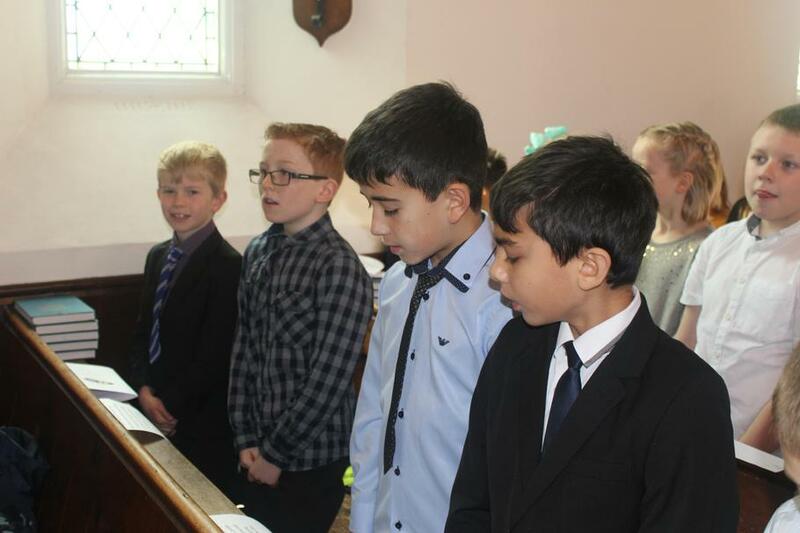 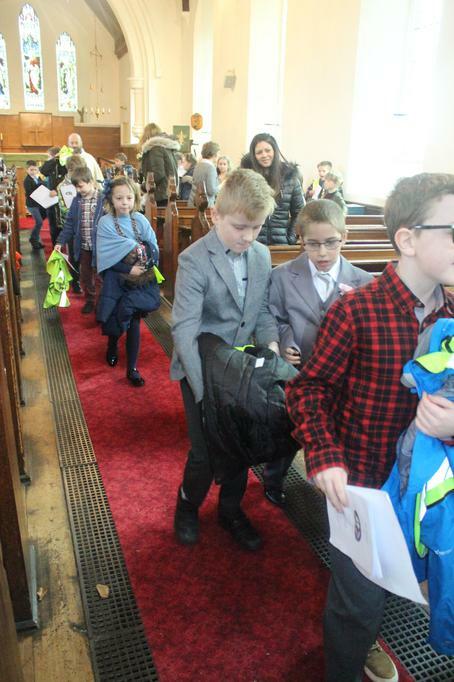 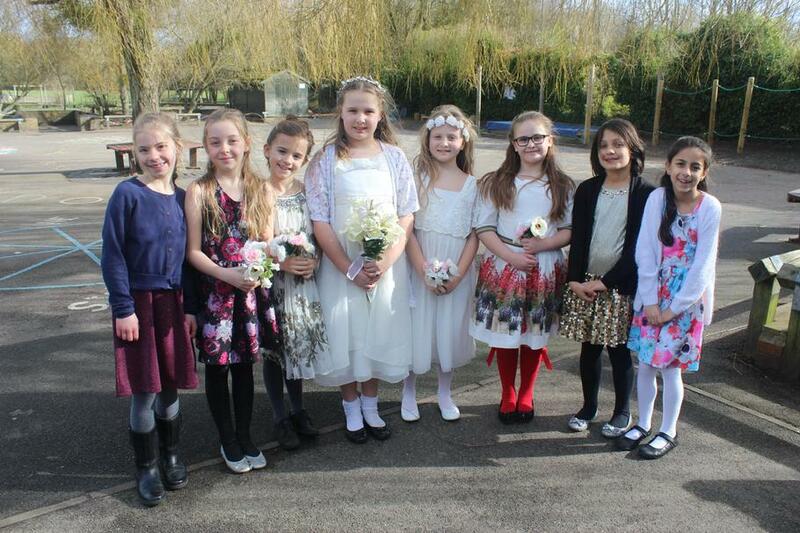 The children took part in the service, all dressed up and took up the many roles within a wedding party, from bridesmaids to ushers, bride’s parents to guests of the groom. 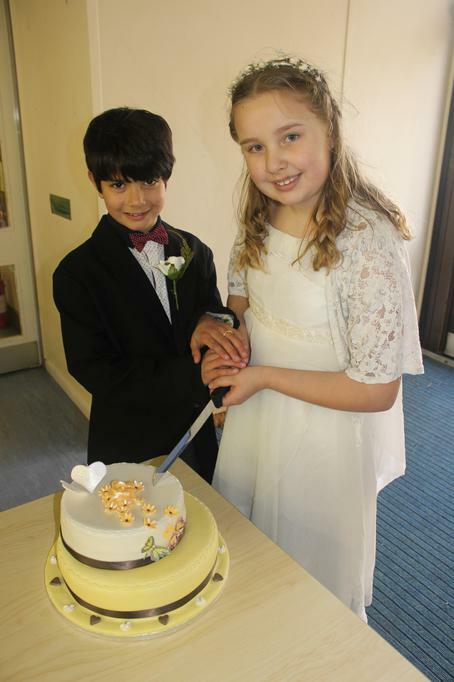 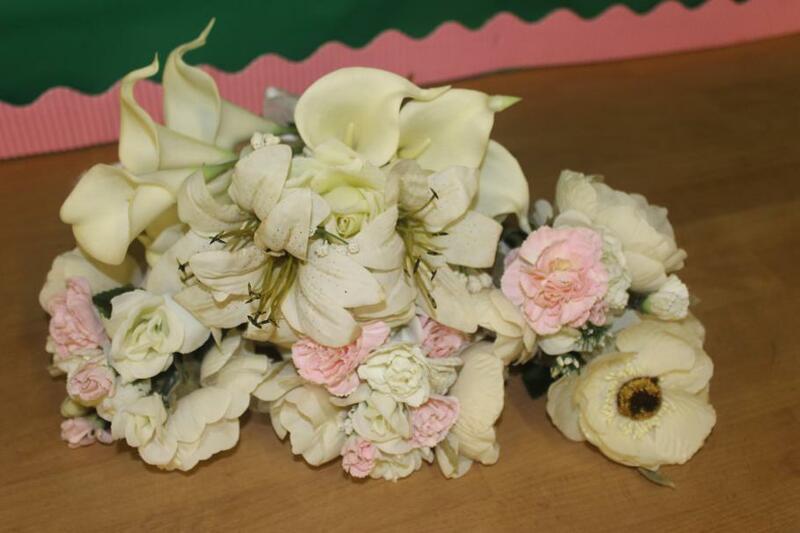 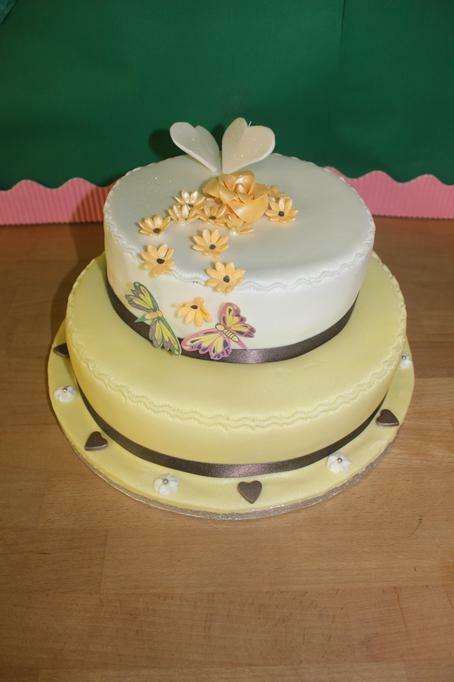 The children have been preparing for the wedding for the last week and were very excited about taking part. 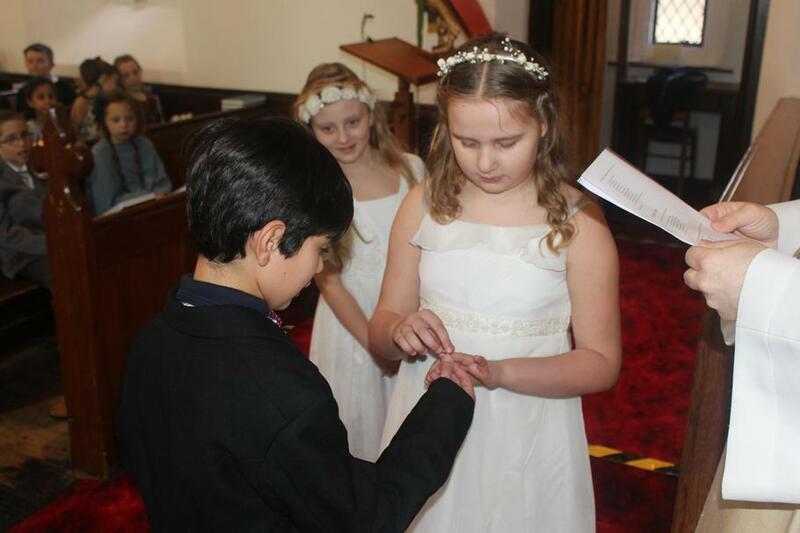 They have been doing a lot of thinking about why people get married, what commitment means and what are appropriate reasons for marriage. 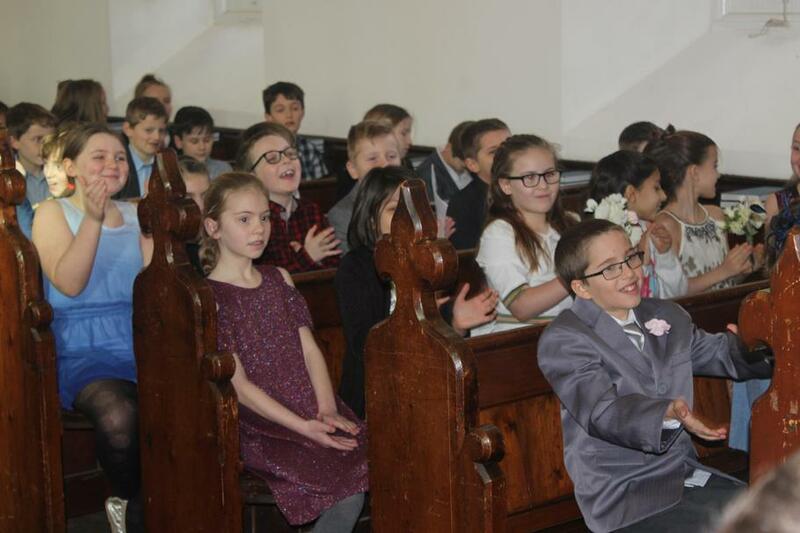 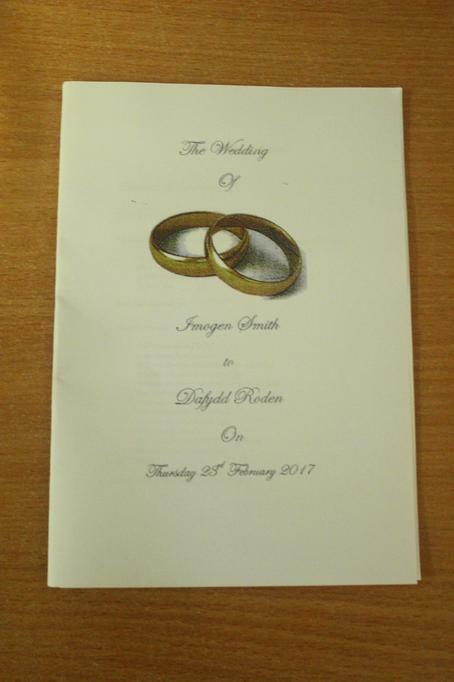 This annual event in Year 4 has been going for many years now, it is always a very valuable way of learning about weddings and the children thoroughly enjoy the occasion.